There's no lovelier or more touching Christmas song. 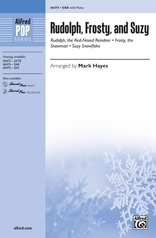 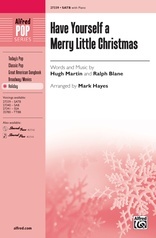 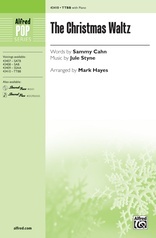 Originally made famous by Bing Crosby, it's now been fully and richly arranged by Mark Hayes. 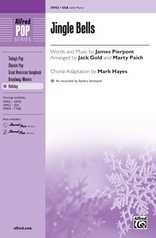 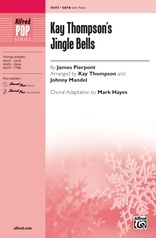 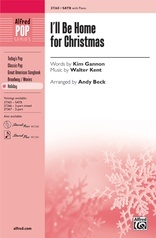 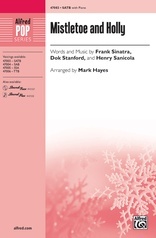 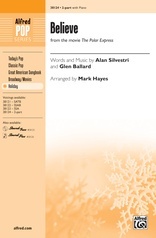 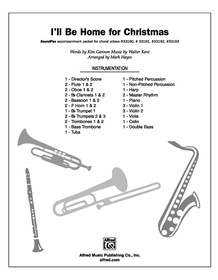 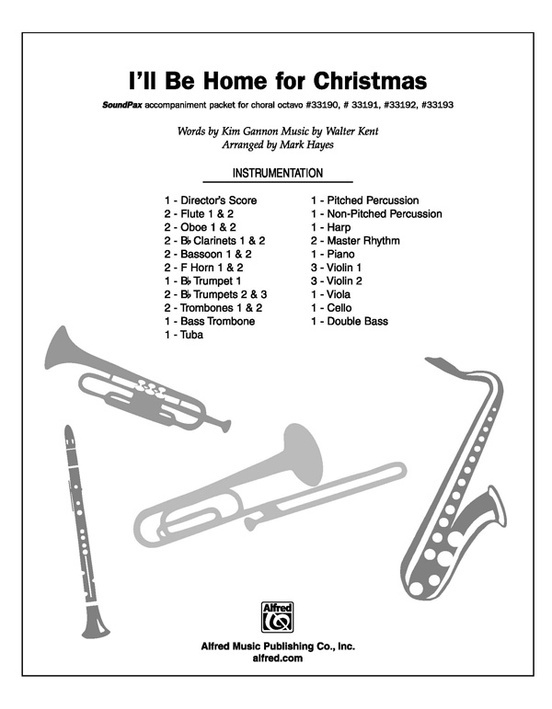 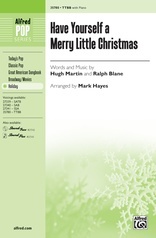 Start a new holiday musical tradition with your choir!